Indeed. 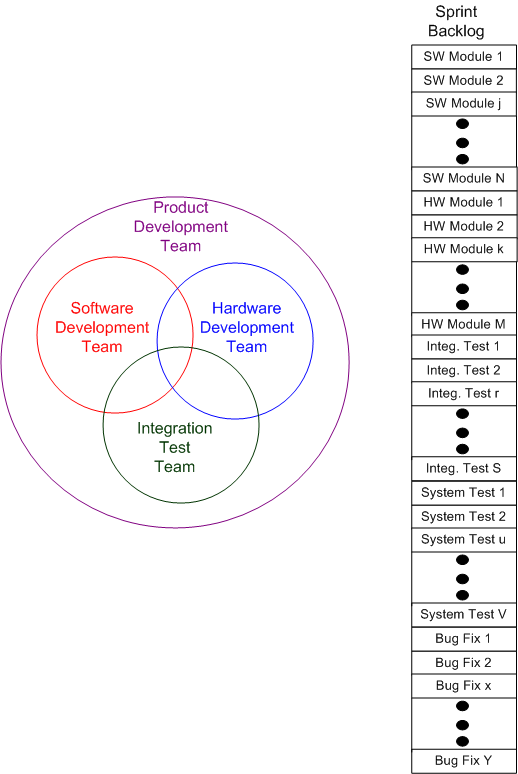 My complaint, even though though the systems I work on are custom database-centric software running on commodity hardware, is that the perspective often seems to be from within that red circle looking outward. 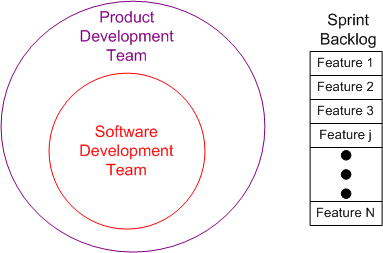 Any idea which starts from that viewpoint has a major flaw – nobody cares about the product, they care about what it allows/enables them to do. When we lose sight of that, we start running into trouble. Thanks (as usual) for the insightful comment Gene. FWIW, I think looking at the picture from outside the red circle should be everyone’s job. I run into too many people who consider “the business” a life-support system for IT – a dangerous attitude. I’m totally with you on that. The winky face was intended to convey sarcasm with “it’s the PO’s job” mantra. ah…sorry, Richmond’s celebrating it’s annual Tons o’ Pollen Festival and the ol’ brain is only hitting on 3 cylinders…the portion that processes sarcasm is off inscribing its initials in the cement that is my sinuses. Challenging the Priesthood Signals, Sensations, Perceptions, Commands, Actions!